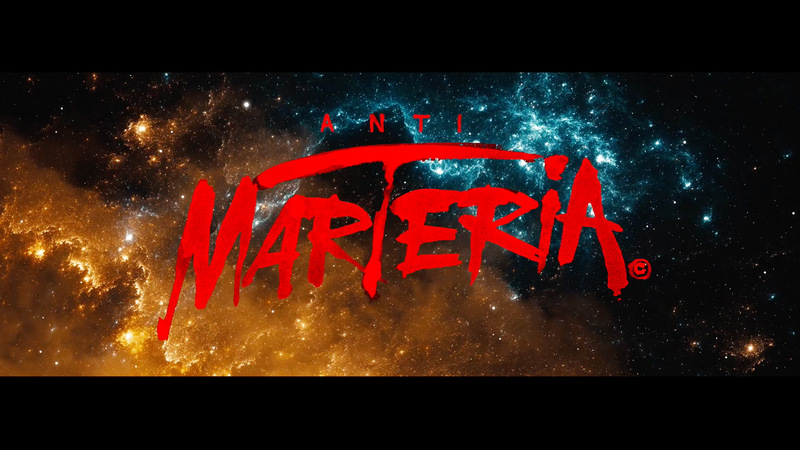 ANTIMARTERIA – the movie for the new Marteria album „Roswell“. A new short movie directed by Specter Berlin. You can watch it in full length at www.antimarteria.com. 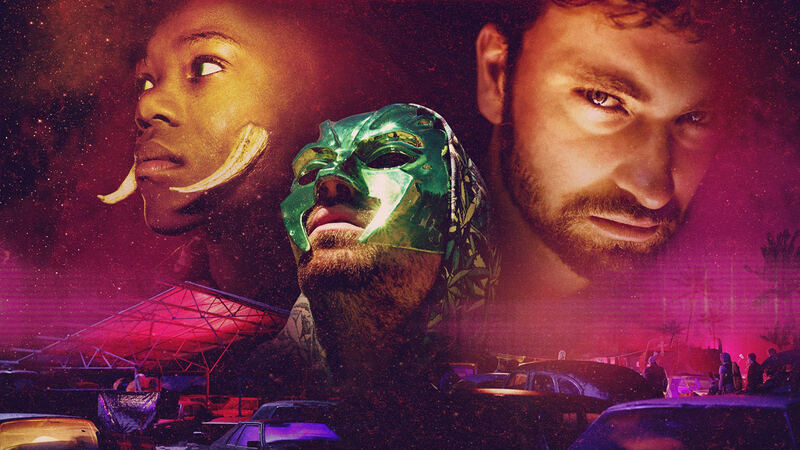 Being part of this project not only as postproduction, but also as co-production makes us proud and thankful for the massive support by all persons involved around the globe.